Home > Special Offers > Service & Parts > Save on Your Remote Starter for Your HRV! Save on Your Remote Starter for Your HRV! 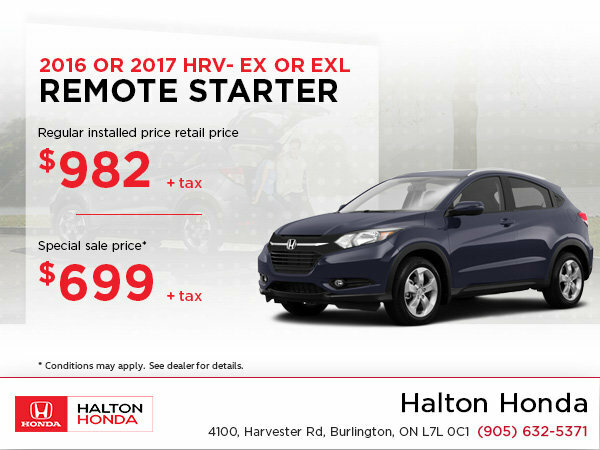 Get it for only $699 for the 2016 or 2017 HRV EX or EXL.